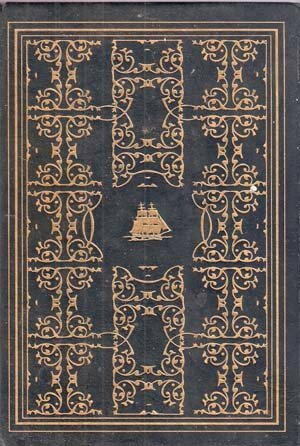 The Franklin Library, Leather Bound Gold Gilded Collectors edition. 1977. MINT Condition. Book has beautiful Gold edging. Limited Edition. In 1834, a Harvard student enlisted as a common seaman--the result was this adventure classic. Crackling with realism, it offers memorable views of a dangerous voyage, vividly describing storms, whales, an insane captain, excruciating hardships, and magical beauty, as well as fascinating historical detail, including a portrait of California before the gold rush.